This is very easy and colorful lunch box recipe. Kids like this Beetroot Pulav very much. 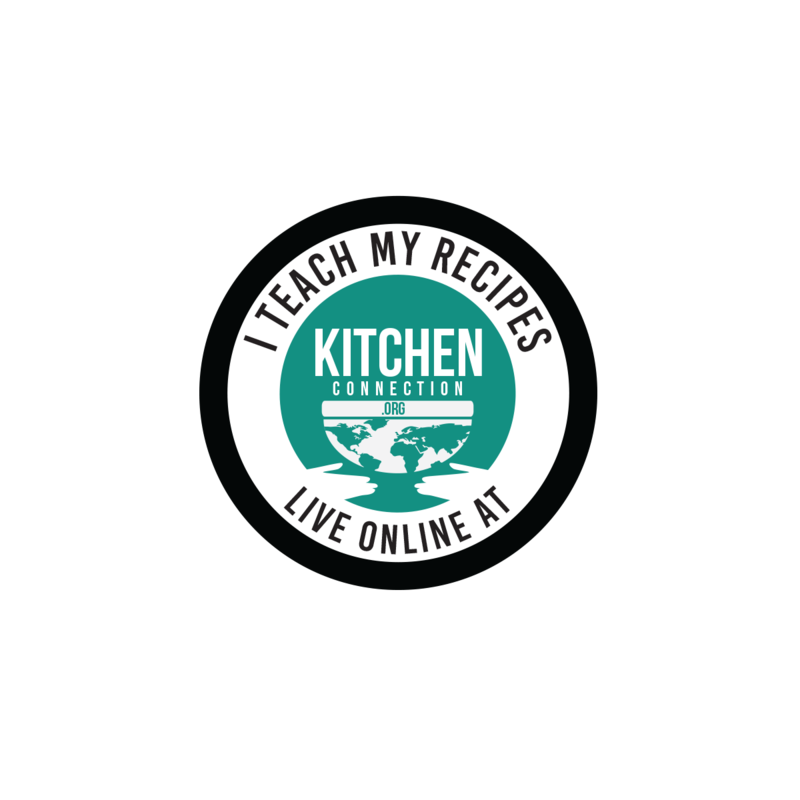 Click HERE for more Lunch Box Recipes. 2. Heat the oil in a pressure cooker, add whole spices (cinnamon, cloves, bay leaf, star anise, cardamom, annasi mokku ) and fry for few seconds. 4. Add chopped green chilies. Fry for few seconds. 5. 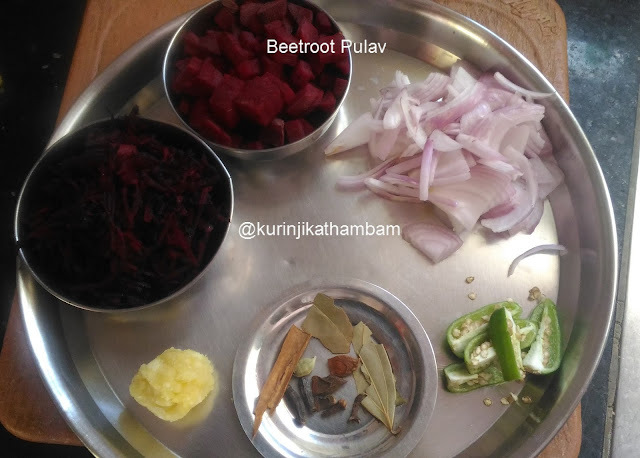 Add ginger garlic paste and sauté for few seconds. 6. Add grated beetroot and sauté for 1 mins. 7. 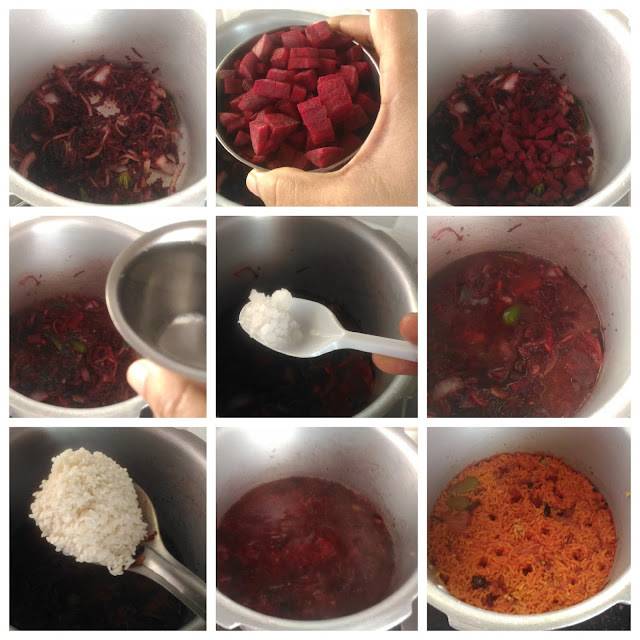 Then add chopped beetroot, 2 cups of water ( 1 cup normal water + 1 cup rice soaked water (from 1) ) and salt. 8. When the water starts boil, add soaked rice and mix them well. 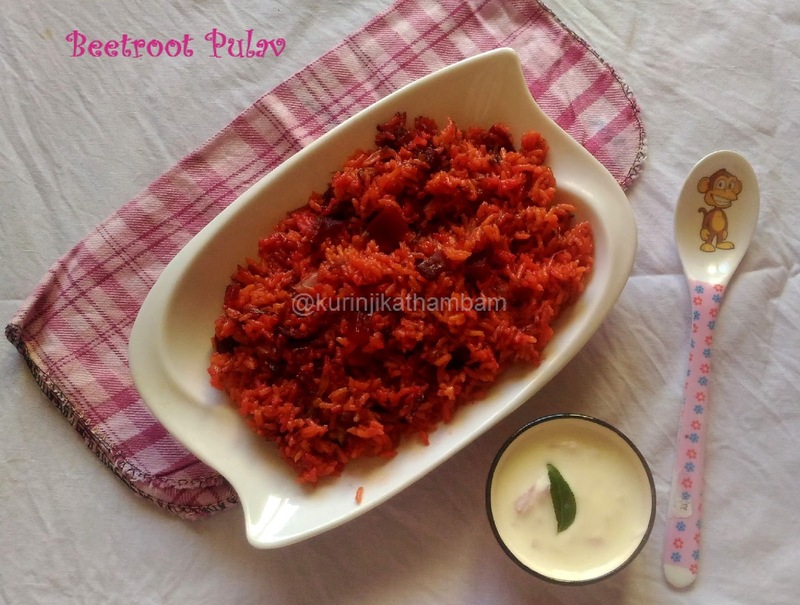 Yummy, colorful and aromatic pulao is reday to serve. Serve with raitha. 1. I have used jeeraga samba rice. 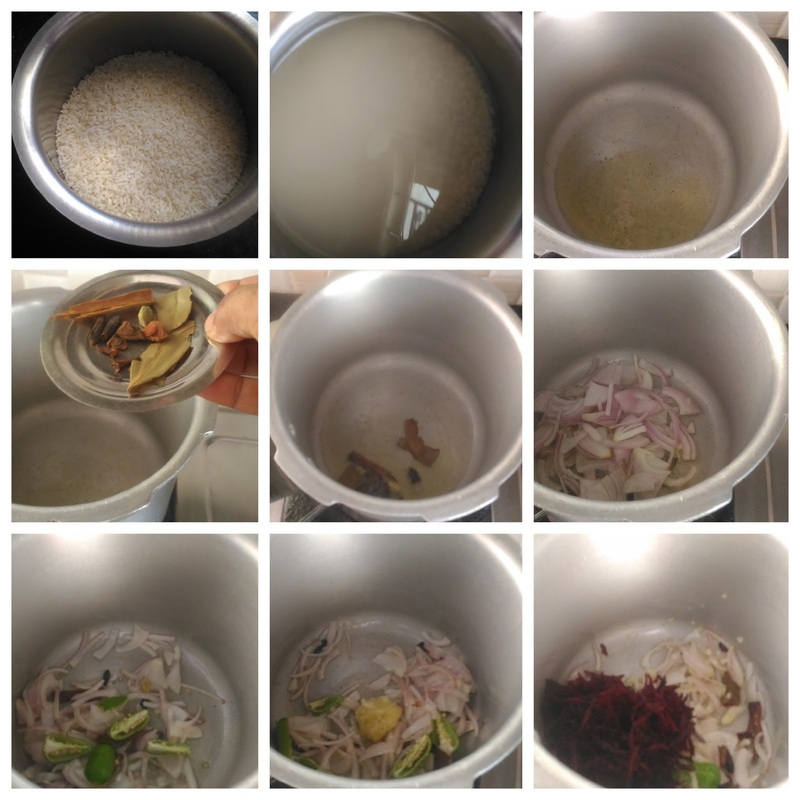 You use basmathi rice also.